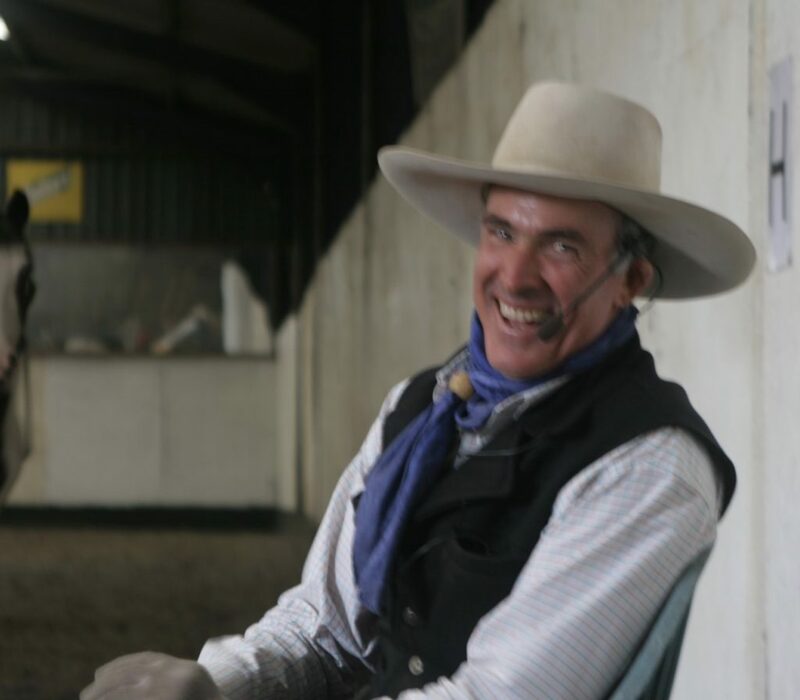 Preparation in this case, means having your ground work in order: How confident is your horse, does your horse follow a feel well, does your horse lead well, can you move your horses hind and forequarters, back your horse up. How is your horse with a flag. Look at things from the horse”s perspective understand that being confined in a small area is not always going to be in the horses nature. 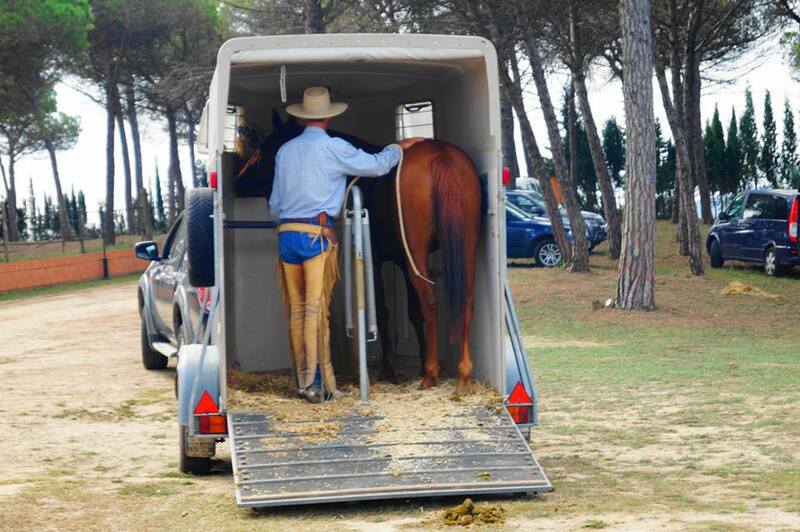 There are many approaches to loading: Look at whats going to be safe for both you and your horse. Loading a horse up a truck ramp or into the back of a trailer already loaded with horses may require you to load from outside the trailer. Other situations may require you to lead your horse in. Look at what is best for both you and your horse. I look forward to catching with up with everyone through out the year. Enjoy your horsemanship and horses.